This half term we are reading 'Why the Whales Came' by Michael Morpurgo. 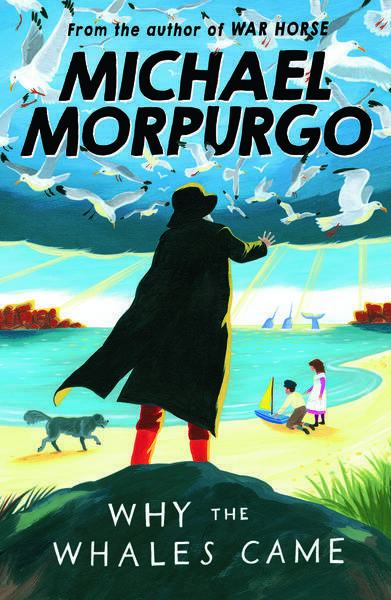 Have you read any other books by Michael Morpurgo that you would like to recommend? We will be doing lots of writing around this book, including; character and setting descriptions, non-chronological writing, performance poetry and story writing.